From a single network, telephone, or coaxial cable to a multi-story structured communications network we can help. We can supply, install and maintain your data network and ensure your devices are running smoothly. Our technical experts will start by understanding your existing cabling infrastructure and its operational requirements. If you need a cable, we know what type of cable you need and we know how to install it. 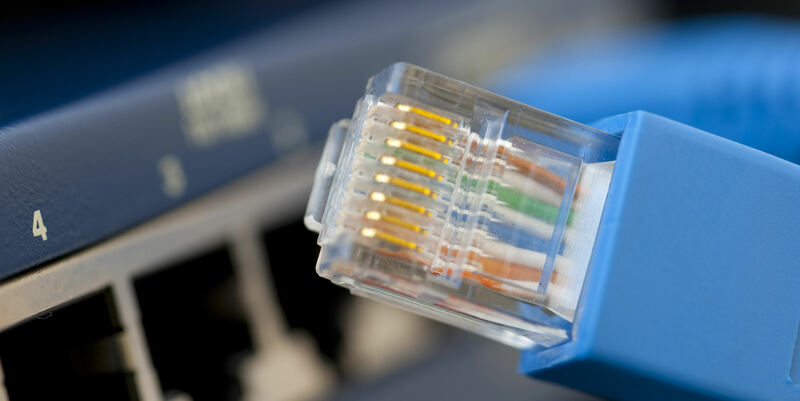 We can install a range of cabling types and structures including Cat5e, Cat6, Cat6a and Coax. Some standard services we can provide are listed below. Telephone Tie cabling, Telephone outlets. Finally a company who can install, maintain, upgrade and service both your Data Network and Security infrastructure. We offer simple to operate cameras and alarms you can control from your phone anywhere in the world!